CLICK HERE FOR MORE STORIES BY MATTHEW CODY. 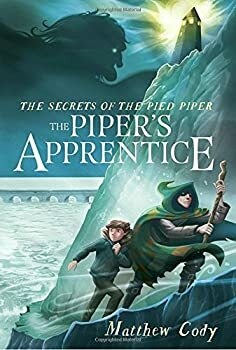 I have to admit at the outset that I didn’t read Matthew Cody’s first book (The Peddler’s Road) in THE SECRETS OF THE PIED PIPER trilogy. But that turned out not to be much of an obstacle as Cody does a very efficient job early on of catching the returning reader up on the events of book one, so I never felt lost in what was happening. Obviously, I can’t comment on the quality of that first book, but book two is a solidly entertaining story in its own right, though not a complete one; readers will have to wait for the third book to conclude the tale. If you haven’t read book one either, fair warning that there will be some inevitable spoilers below. 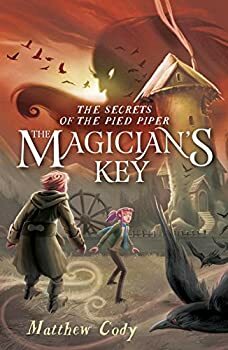 The Piper’s Apprentice concludes Matthew Cody’s THE SECRETS OF THE PIED PIPER series, which began with The Peddler’s Road, followed by The Magician’s Key. I haven’t read book one, but I found the second book to be an enjoyable enough story aimed squarely, and successfully I’d imagine, at its middle grade audience. Book three has its issues, but is mostly a solid and satisfying conclusion. 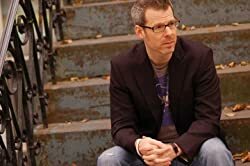 Warning: there will be spoilers for the first two books, which I’ll assume one has read (and thus I won’t bother explaining characters or prior plots).